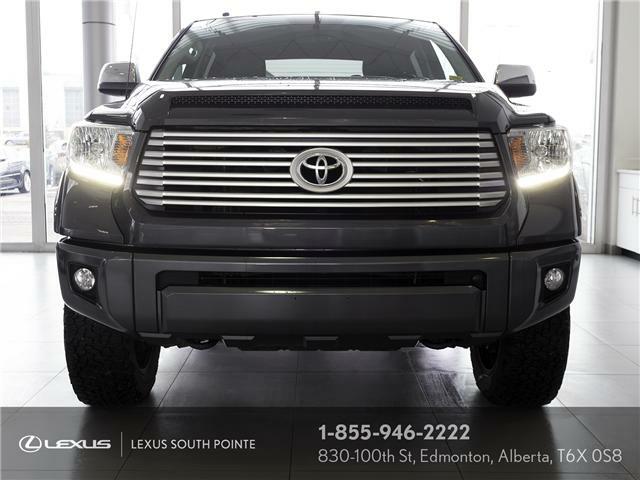 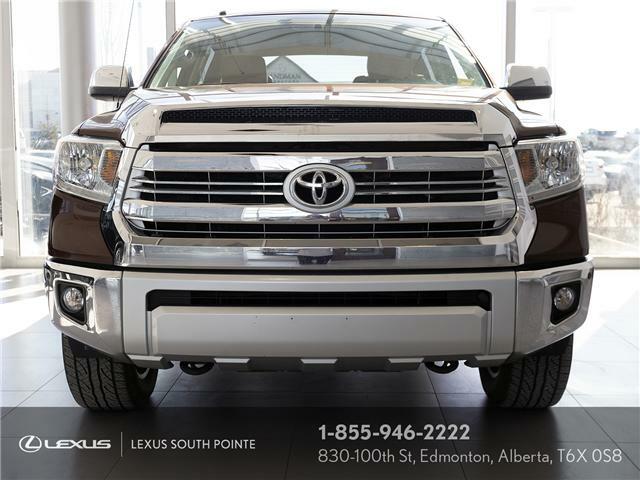 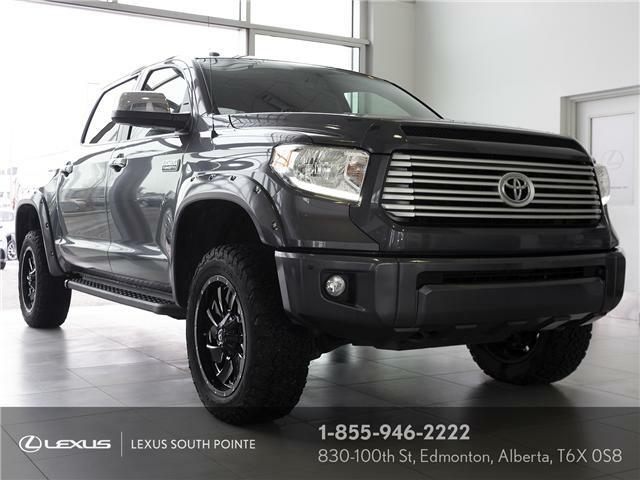 If you're in the market for a Tundra today could be your lucky day! 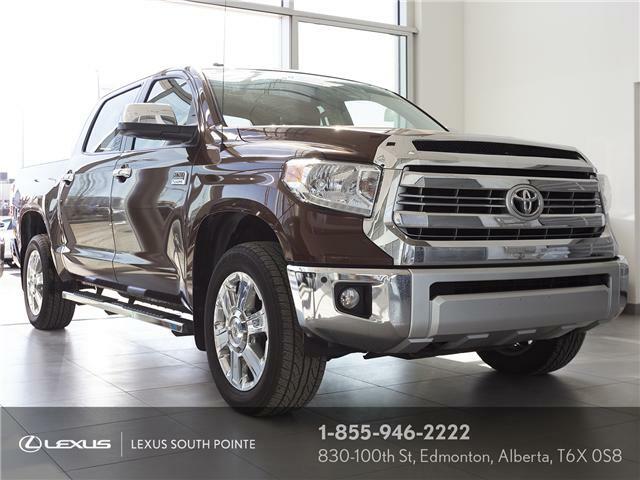 This 2018 Toyota Tundra has passed a full safety inspection, had an oil change and has been completely detailed. 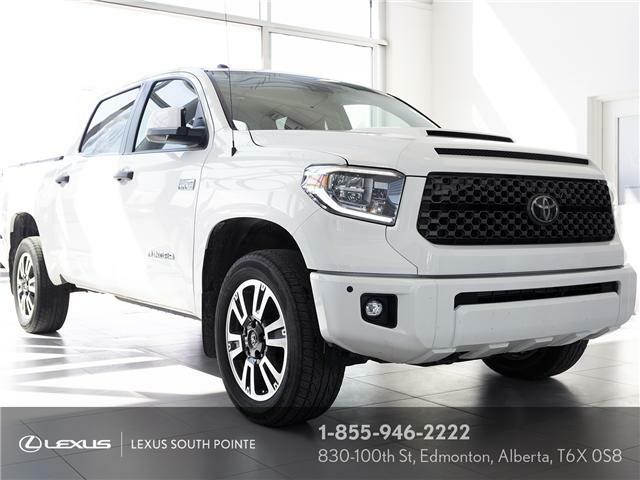 Come today before it's gone! 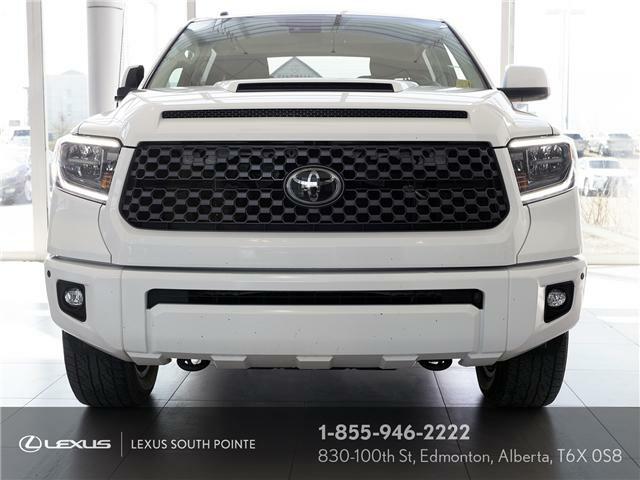 In the market for a truck? 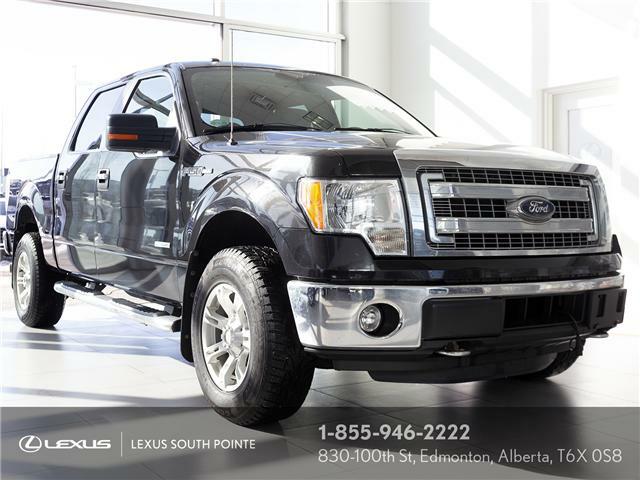 Then come today before it's gone - this 2014 Ford F-150 is ready for any adventure. 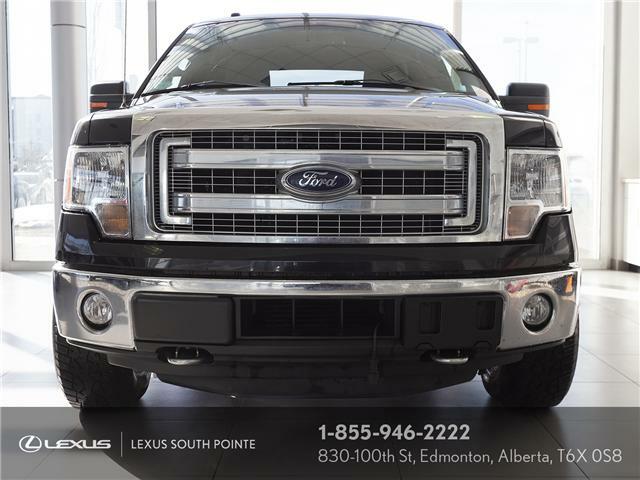 With a brand new windshield full interior cleaning and a safety inspection, this F-150 is ready to go.